Duke Nukem Forever CD Key steam pre-load now active! Hi everyone! Just to inform you that the steam pre-load of duke nukem forever is now active! That means that when you purchase a duke nukem forever serial from us, it will function on steam and allow you to pre-load the game! Duke nukem forever is just £23.50 which is equal to just $37 at the moment on CJS CD Keys. That’s the best price available for a steam copy of this game! After your purchase, you can immediately get your key from our AutoKey system. The AutoKey system will then present you with a photograph of the steam activation code that is included on a unique boxed copy of the game. The photo will have been prepared previously by CJS CD Keys. We buy bulk direct from distributors, open the boxes, take photographs of the game codes, and upload them to autokey, ready for you to immediately collect them! Once you’ve got the key off autokey, all you need to do is enter it into steam, and boom! You can get a full download of the game legally and for a great price! 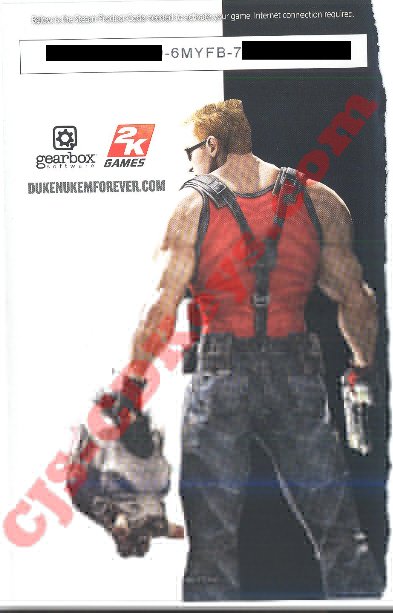 CJS CD Keys now have Duke Nukem Forever available for just £25.99 for a genuine EU scanned activation code! THIS GAME IS IN STOCK NOW! We have actually received stock before release date, so you can pre-load the game ready for playing on steam. Approximately 1 week before release date, you will be able to pre-load the game on steam, ready for playing on the moment of release. This game is NOT russian or chinese. It is an authentic photograph of an EU cd key for steam. 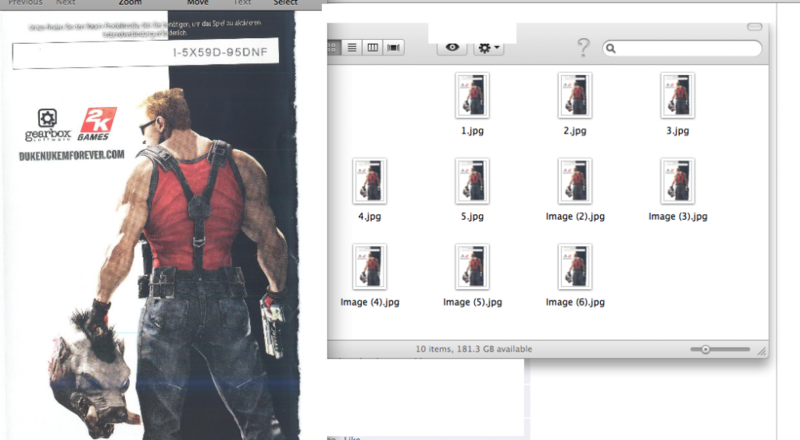 Our duke nukem forever serials are literally the best price on the internet! So buy today!